Washington, D.C. — The U.S. Department of Transporation (USDOT) selected 10 state, local and tribal governments as participants in the Unmanned Aircraft Systems (UAS) Integration Pilot Program. First announced last October, this White House initiative partners the Federal Aviation Administration (FAA) with local, state and tribal governments, which then partner with private sector participants to safely explore the further integration of drone operations. “Data gathered from these pilot projects will form the basis of a new regulatory framework to safely integrate drones into our national airspace.” said U.S. Secretary of Transportation Elaine L. Chao. The UAS Integration Pilot Program will help tackle the most significant challenges to integrating drones into the national airspace and will reduce risks to public safety and security. The program is a coordinated effort to provide certainty and stability to communities, drone owners and the rapidly evolving drone industry. 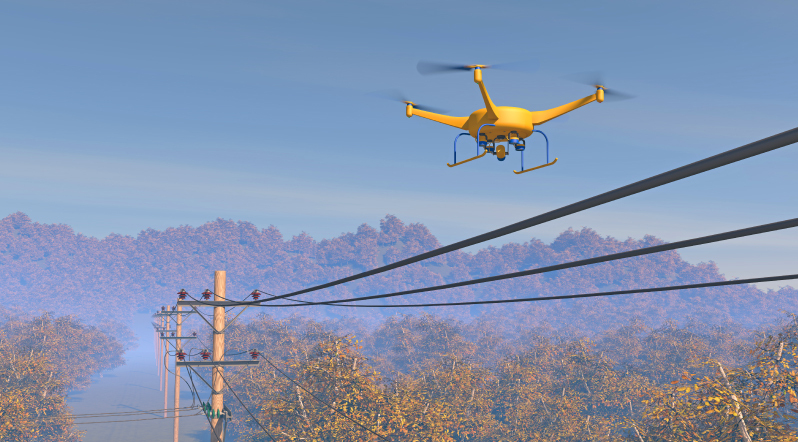 In less than a decade, the potential economic benefit of integrating UAS in the nation’s airspace is estimated at $82 billion and could create 100,000 jobs, according to the Association for Unmanned Vehicle Systems International. The USDOT and its FAA carefully evaluated each of the 149 proposals they received according to the requirements outlined in a Screening Information Request. The 10 final selectees will now work with the FAA to refine their operational concepts through Memorandums of Agreement (MOAs). The MOAs will establish the parties’ responsibilities, describe specific concepts of operations they will undertake, establish any data-sharing requirements, and specify that no federal funds will be spent on the program. Over the next two and a half years, the selectees will collect drone data involving night operations, flights over people and beyond the pilot’s line of sight, package delivery, detect-and-avoid technologies and the reliability and security of data links between pilot and aircraft. The data collected from these operations will help the USDOT and the FAA craft new enabling rules that allow more complex low-altitude operations, identify ways to balance local and national interests related to UAS integration, improve communications with local, state and tribal jurisdictions, address security and privacy risks, and accelerate the approval of operations that currently require special authorizations.